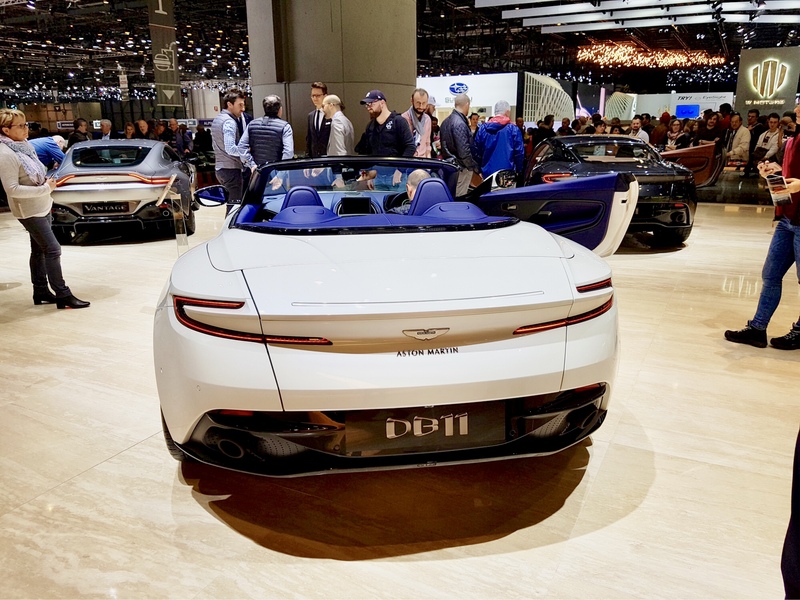 Whether you’re buying your first Aston Martin, need spare parts to fine-tune its engine, or want to take a driving tour of the UK or Europe (in your own luxury car or a rental), we’re the specialists who can make your dream a reality. 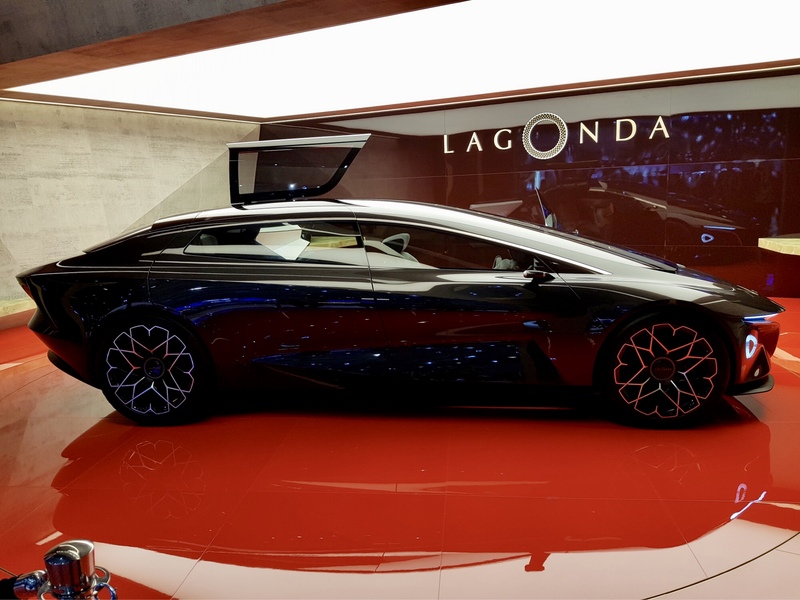 Aston Acquisitions is the one of the premiere Aston Martin knowledge base in Australia. Because, simply put, we love Aston Martin cars. We are as passionate about getting fellow Aston Martin enthusiasts on the road, as we are about enjoying these cars ourselves. Consult with us to discuss any aspect of owning, maintaining or enjoying your luxury car. "I recently engaged Aston Acquisitions to assist me with the importation of my beautiful Aston Martin DB9. I was thoroughly impressed with the knowledge, support and professionalism provided by Aston Acquisitions all the way through the importation process. 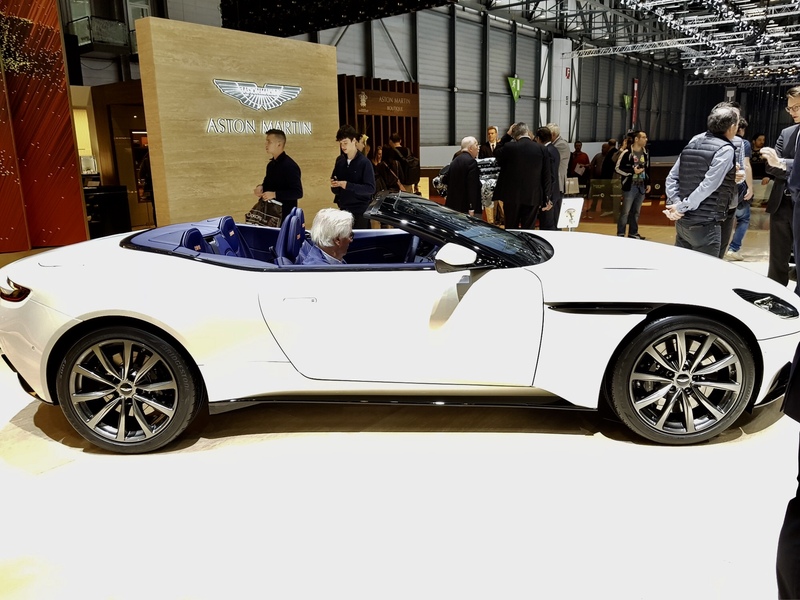 I’d definitely use Aston Acquisitions again and wouldn’t hesitate recommending them to anyone thinking of importing an Aston Martin." 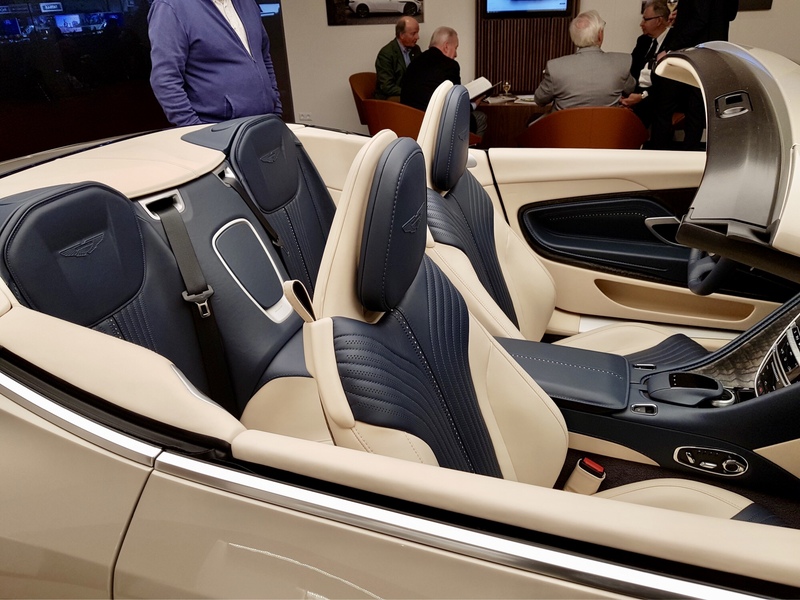 "A few words to endorse the excellent services provided to me by Aston Acquisitions in the purchase of my 2000 DB7 Vantage Volante. 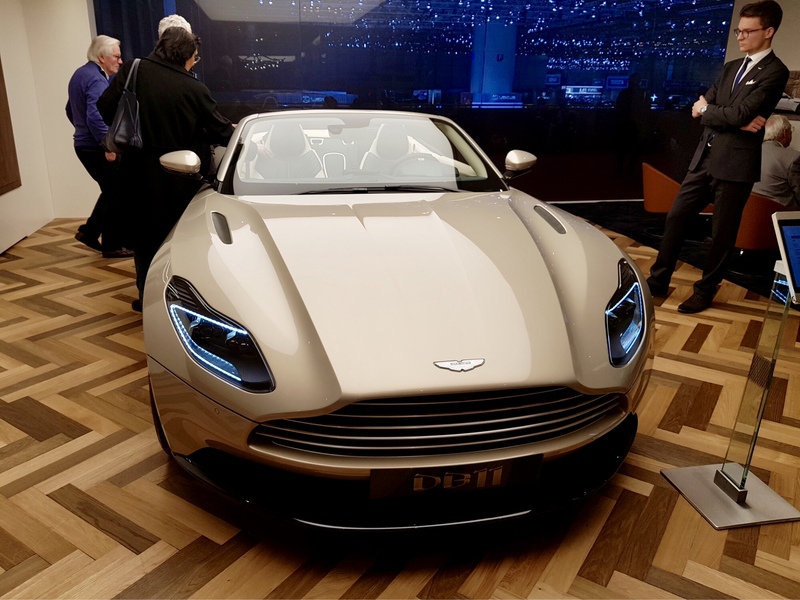 Having seen Andrew Bristow successfully import 4 or 5 Aston Martins in beautiful condition Read More from the United Kingdom, I began searching UK websites. 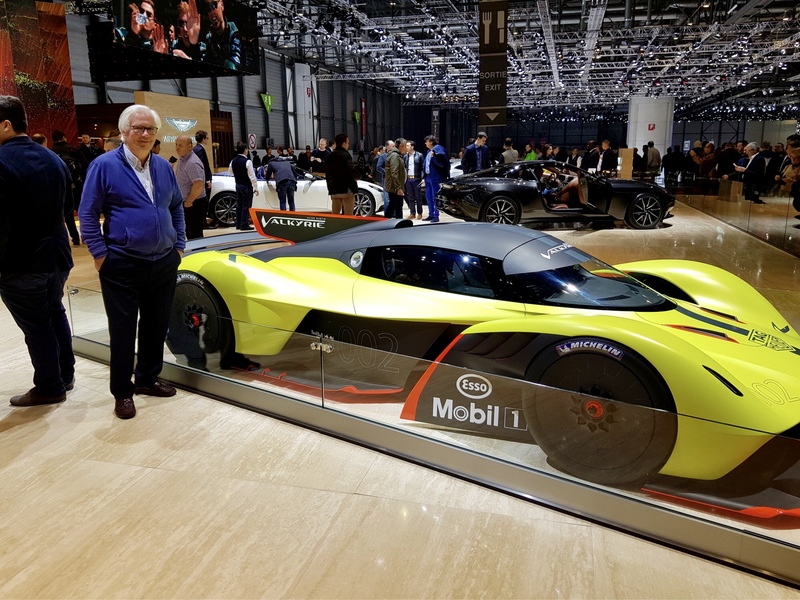 Andrew arranged a thorough inspection by an expert Aston Martin mechanic who provided a detailed report including a quote to undertake minor repairs and maintenance. Aston Acquisitions then negotiated the purchase with the seller on my behalf and had the vehicle transported to the workshop for repairs and then to Southampton Docks. Their services included insurance, shipping and import permit to Australia. 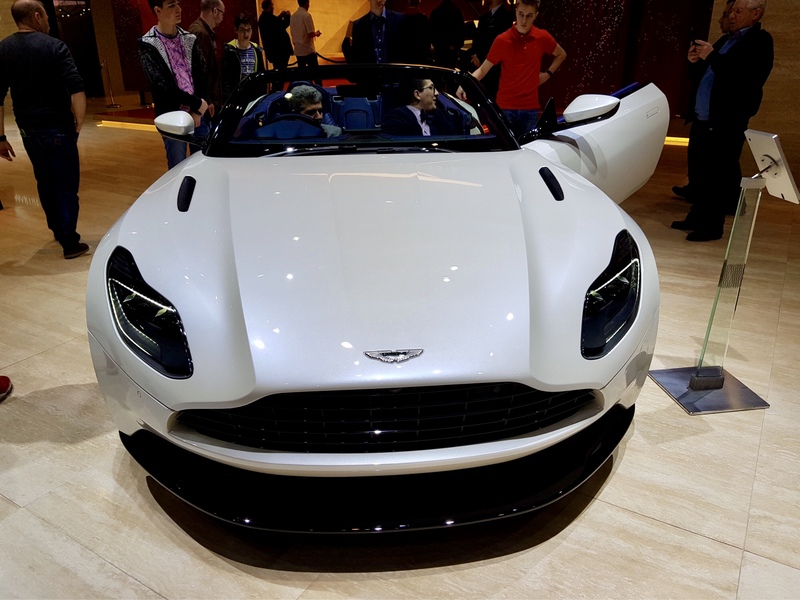 After landing, Aston Acquisitions arranged customs clearance, modifications to achieve compliance certification and NSW vehicle registration. The whole process was trouble free and I was always informed about the current status of the process. 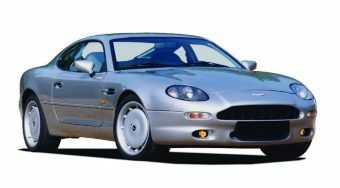 The excellent services of Aston Acquisitions have continued with ongoing advice, information and importation of genuine Aston Martin spare parts at very competitive prices." We'll coordinate your servicing needs to keep you on the road, whether you've had your luxury car for twelve months or twelve years–sourcing the parts you need at a fraction of the retail cost, and putting you in touch with trusted mechanics who know their way around an Aston Martin. While a Sunday drive in your Aston Martin never gets old, nothing beats a dedicated road tour in the UK or Europe. Trust us to help plan your road trip–showcasing the best roads on which to fully enjoy your Aston Martin, while taking in the breathtaking sights and relaxing in comfortable and friendly accommodation.